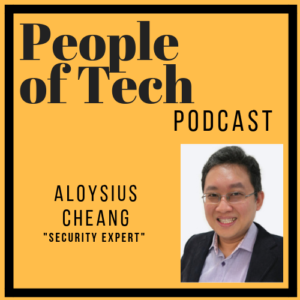 On this episode of People of Tech, Charles welcomes Security Expert Aloysius Cheang to talk all things IoT. The Internet of Things has been talked about for the last five years but encompasses all things from laptops and mobile phones to smart devices like Google Home and Smart fridges. Aloysius Cheang is the Executive Vice President for Asia Pacific at the Centre for Strategic Cyberspace + International Studies. 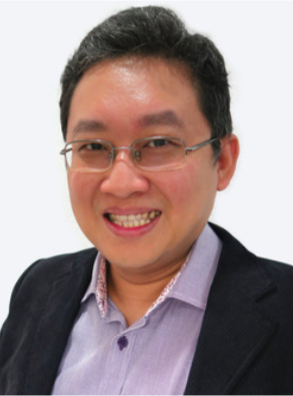 As well as the work he does with CSCIS, Aloysius is the CEO of a company that specialises in developing the basic building blocks for implementing security into IoT products. 23:13 Is enough being done to make IoT as secure as possible?